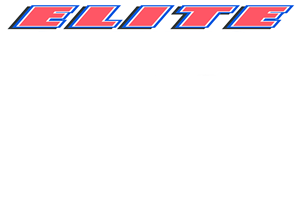 Elite Electric has been providing excellent service at a competitive price to the construction industry for over 37 years. We strive to provide our customers the best service and quality in the industry at a competitive price. Elite Electric started installing PV Solar systems in 2007 and have evolved in the solar industry to provide the highest quality solar designs and construction of rooftop, ground mount and carport solar installations.in the industry. We are structured to manage projects closely so that we can confidently provide design/build services to satisfy the budgets, schedules and high end quality demands of our customers while maintaining a safe work environment.